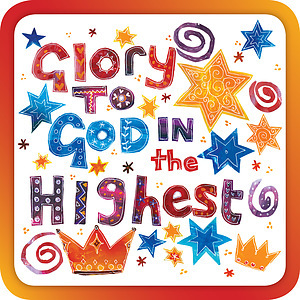 Bright and festive, this cheery coaster is ideal as a small, but encouraging, gift for the Christmas season. Great for bringing a little extra celebration over the Christmas season. Want reminding of the good news of Christmas? 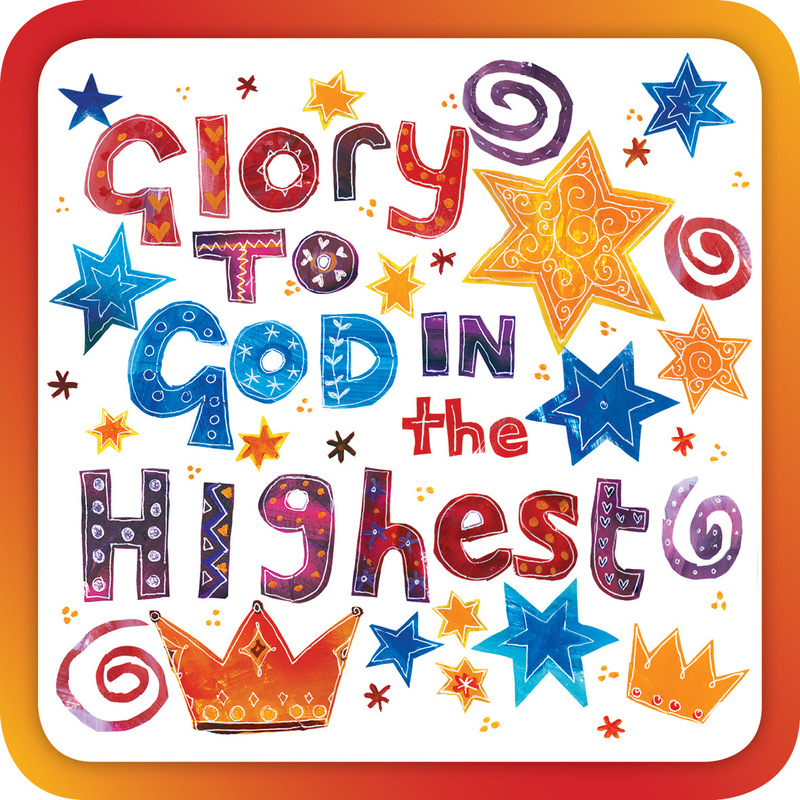 Glory in the Heavens Coaster by Just Cards was published by Just Cards in June 2017 and is our 7947th best seller. The ISBN for Glory in the Heavens Coaster is 5060427973924. Be the first to review Glory in the Heavens Coaster! Got a question? No problem! Just click here to ask us about Glory in the Heavens Coaster.